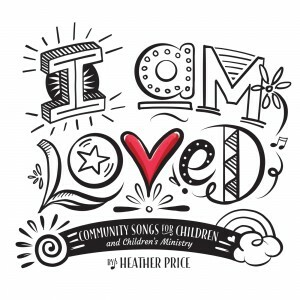 Welcome to Heather’s digital downloads music store where you can purchase Heather’s latest music and resources. Select an album for more information, and to listen to each track before purchasing. 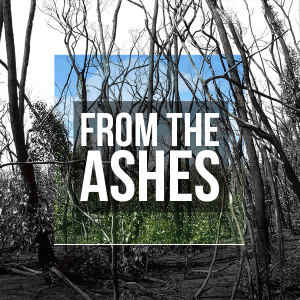 Heather has recorded these songs with both the listener and musician in mind with the option of purchasing each song as an MP3 recording and/or purchasing sheet music and performance tools designed to assist musicians, or anyone leading these songs. These performance tools include MP3 backing tracks, various sheet music, lyrics and in some cases choral arrangements. Many songs are also available in video format (with lyric subtitles) so you can sing along with Heather. Once purchased you will receive an automatic email with links to download each file. 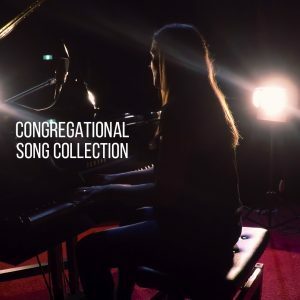 The ‘Congregational Song Collection (2018)’ – 5 brand new songs, plus Live Music Videos available to purchase on Vimeo. 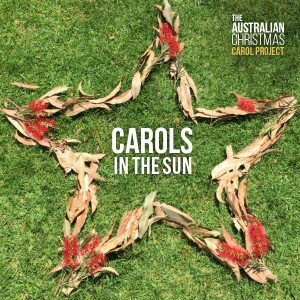 ‘Carols in the Sun’ Music Videos are now available to purchase on Vimeo – sing along with Heather and join in the actions!